How is it time for the first day of school already?! If there is one thing I know, it is how fast these years are going by. You always hear from the older generations how kids grow up in the blink of an eye. Before having kids of my own I’d practically strain my eyeballs from rolling them back so far into my head, but you know what? It is so true. Summer break, then fall break, then winter break, then spring break and then BOOM summer break again. Crazy, isn’t it? My friend Crystal makes these First Day of School chalkboards and I am in love. Want to make your own before school starts? All you need is a piece of chalkboard cut to size and a Cricut machine (although any vinyl cutting machine would work). Spell out your child’s name (or don’t, especially if you have multiple children, you can write it in) and place your dots. Be to sure to include all of the information you’d like to remember. So much better than my construction paper designs I’ve been using all these years. 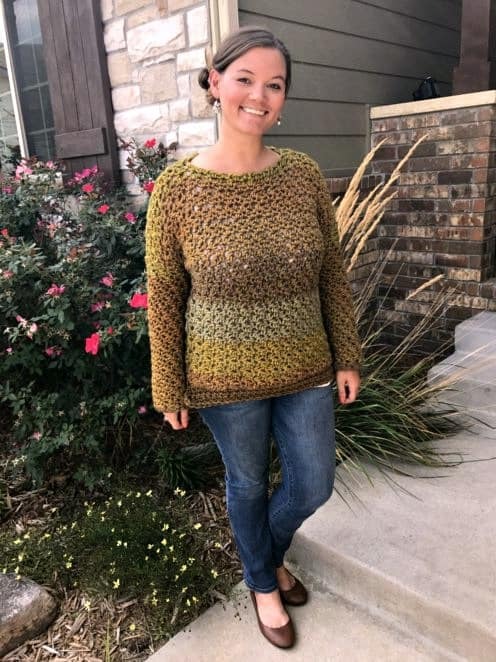 If you don’t want to wait and see if you’ve won, you can order one from my friend Crystal on her Facebook page for just $15 (or $18 with personalization) and if you order while this giveaway is active (mention this giveaway, through August 14th) you get a 10% discount. Sa-weet! You’ll need to leave a comment ON THIS POST on Heart Hook Home letting us know what grade your child/ren will be in this year. 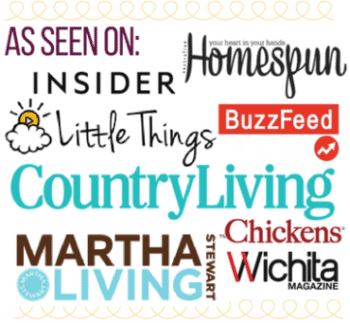 And be sure to checkout Sparrow’s Creative Nest on Facebook for updates and/or to purchase (mention this giveaway, remember you get 10% off while the giveaway is live!). This giveaway will end on August 14th and I will notify the winner at that time. The winner will have 48 hours to claim their prize before it is forfeited. So be sure to check your email on Sunday, yo! UPDATE: the winner is Katie S. with the email address of kmk****@hotmail.com. Congrats!! My first born will be going into second grade, man time flies. My oldest is starting pre-k!! So cute! Adorable!!! 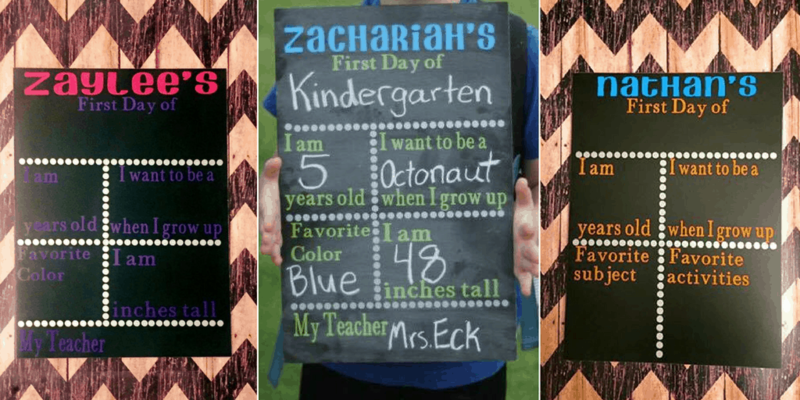 Have a 1st grader and Pr-K, I also own a daycare so this would be awesome for all my littles! I don't have any kids! But I'd still love to win! One in Pre-K and one in kindergarten. So exciting (yet sad)! My daughter will be starting kindergarten next week! I have my girl going into 2nd grade, a boy going into 3rd and another boy going into 5th grade. Cute idea. I have a 6th & 9th grader. I have a girl in kindergarden and 5th and 6th grader boys. My oldest will be starting kindergarten! Those are so cool. I will have a 3rd grader and a 1st grader. Would love this my twin girls start kindergarten this year!!! I have a 3rd grader and then my 2 year old. He'll be in prek before I know it! Thanks for the give away and added discount! Kindergarten and pre k!!!! We can get a lot of use out of these!!!! Adorable!!!! My only child is going into kindergarten! What a cute chalkboard! I'll have a 3rd grader & preschooler. I have a Kinder,1st,3rd but mainly Kinder :) would love this!! I'll have a junior in high school and a 4th grader! I love this idea! My son will be in 4th grade! This is so perfect!! My oldest is going into her first year of preschool this year! My daughter is in 2nd grade! My son will be in preschool next year. 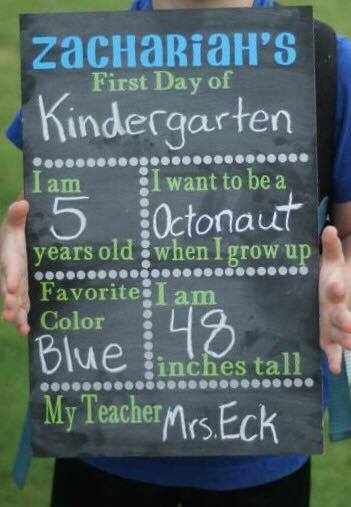 I have a kindergartner this year! I have a preschooler and this would be a great tradition to start! I'm going to have a preschooler! This is something i want to do as a tradition every year! 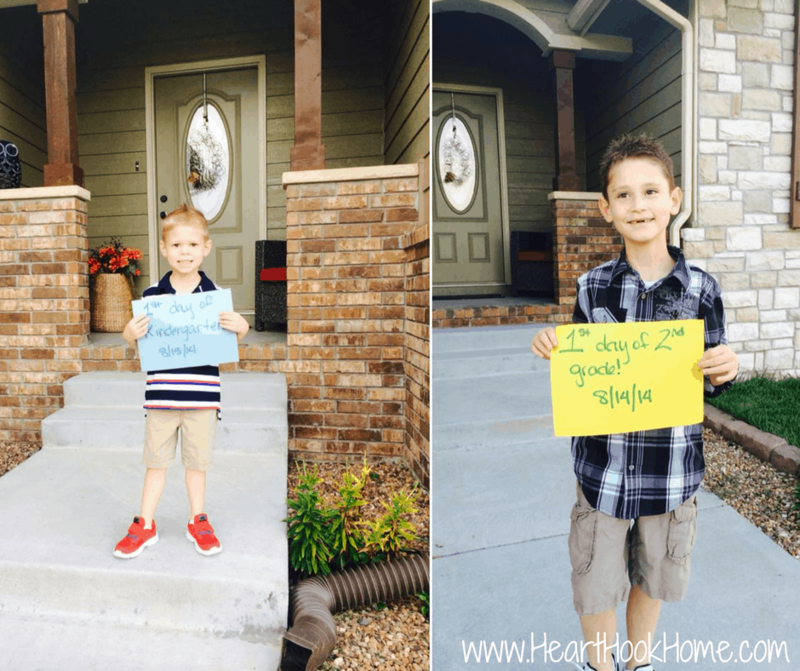 I will have a 4th grader and a Kindergartener! This is adorable! I have a 5th grader this year. I will have a kindergarten, first, fourth, and fifth grade student!! My son will be a 1st grader!! I will have an 8th and 6th grader! My son Justin will be entering 2nd grade this year. My daughter is still in daycare. I would love to use this as a photo prop for my son's first day and reuse it for my daughter in a couple years. So cute! My sons will start Kindergarten and Second Grade this year. I love this!!! I have a kinder, 6th, 9th & 11th! I will have a 4th grader, 1st grader and my baby will be in pre k!! . These are so cute. Love this giveaway! I have three preschoolers, a 2nd grader and a 8th grader! With my 18 year old off to college, I'm am gaining some sanity back with all six kids back in school! I would love to win this. I have a 4th grader. My oldest daughter will be in 3rd grade and the middle daughter starts Kindergarten!! My oldest is starting preschool this year and I'm a mess lol!! I will have a 3rd grader and (my baby) will be headed to kindergarten. I have an 8th graders, a 7th grader and a 3 year old. I will have a 12th grader, 10th grader, 2nd grader, and a pre-k! My daughters are in Kindergarden and Pre-K! I like you Ashlea always use construction paper or paper printouts. This would be a super fun tradition to start. I have kids in 1st-2nd-3rd-5th so this would be used for SEVERAL years to come! I will have a 1st Grader, and one that is starting his first of two rounds of Pre-K! I will have a senior and freshmen and how the time does fly. I will have a 6th and 2nd grader. I will have one in Pre-K and one in 5th grade. I have a pre-schooler and a 3rd and 4th grader. I would love to win! Children's grades are 8th grade and 11th grade. Thank you for the giveaway! I will have a 3rd, 4th grader and a senior in high school.